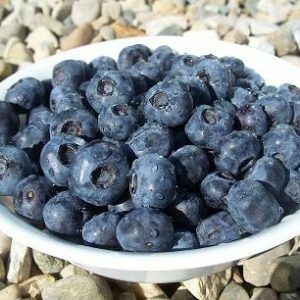 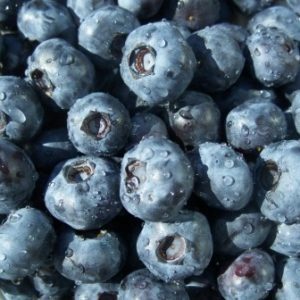 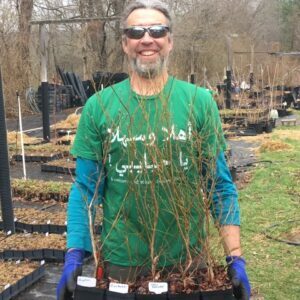 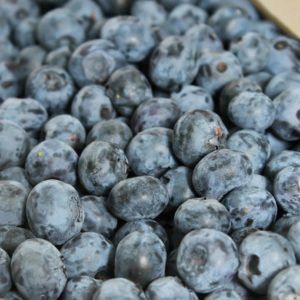 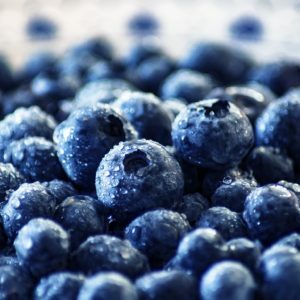 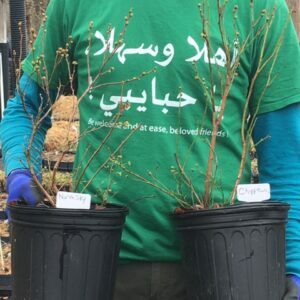 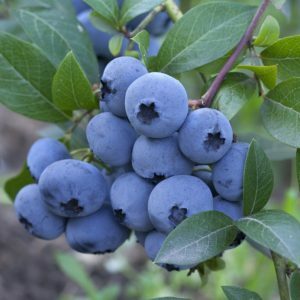 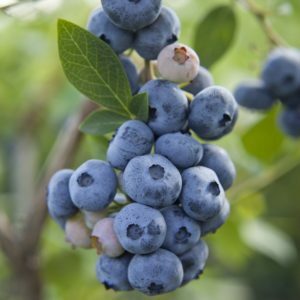 Highbush blueberry cultivars that are great for warmer growing districts in the US, including the Gulf Coast, Lower SE Atlantic Coast, Southern California, and SW Desert States. 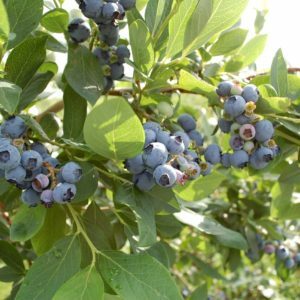 Some of these cultivars do very well in USDA zone 6, and are worth growing. 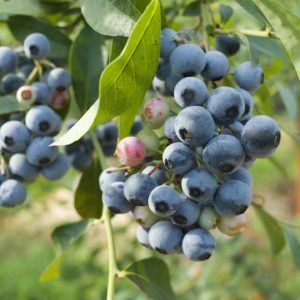 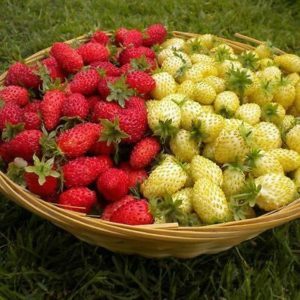 I have trialed all of them here and have had all of them yield fruit in our zone 5b climate. 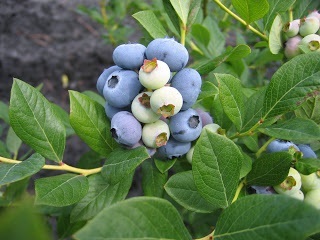 The more tender ones (USDA zones 8 and warmer cultivars) I did cover for the coldest part of winter, and they gave a full yield the following summer. 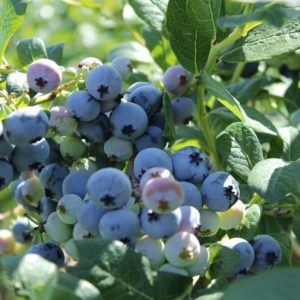 I have grown and propagated all of these low chill cultivars here on our farm in Indiana.